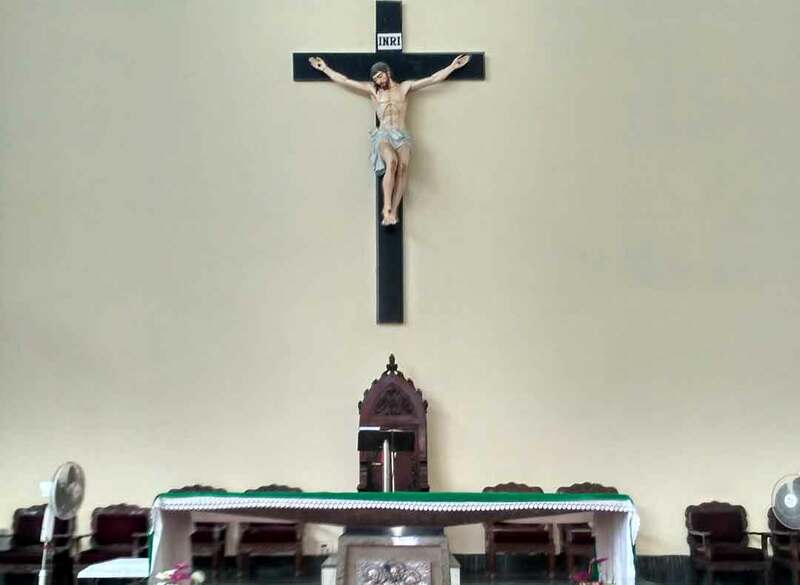 St. Xavier`s, Mirzapur had its humble beginnings in 1935. The original building was small, just a few rooms to the right as you enter the compound. The Sisters of Mount Carmel then administered the school. However, after a short stay, they handed over the premises to the Jesuits who had come into Gujarat from Quetta. Thereafter the school began its growth - both in numbers and buildings. 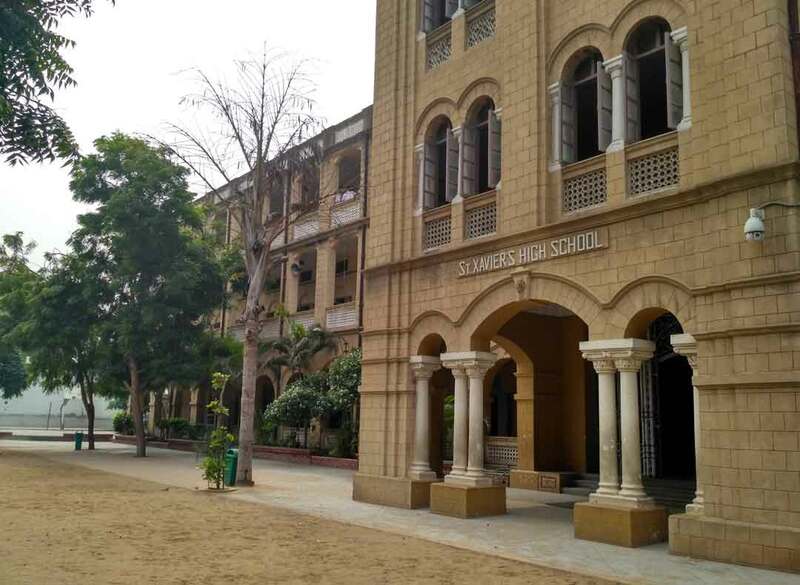 In this process of growth, the school soon outgrew its premises in Mirzapur and to meet the need of the times, St. Xavier`s Loyola Hall came into existence across the Sabarmati river. 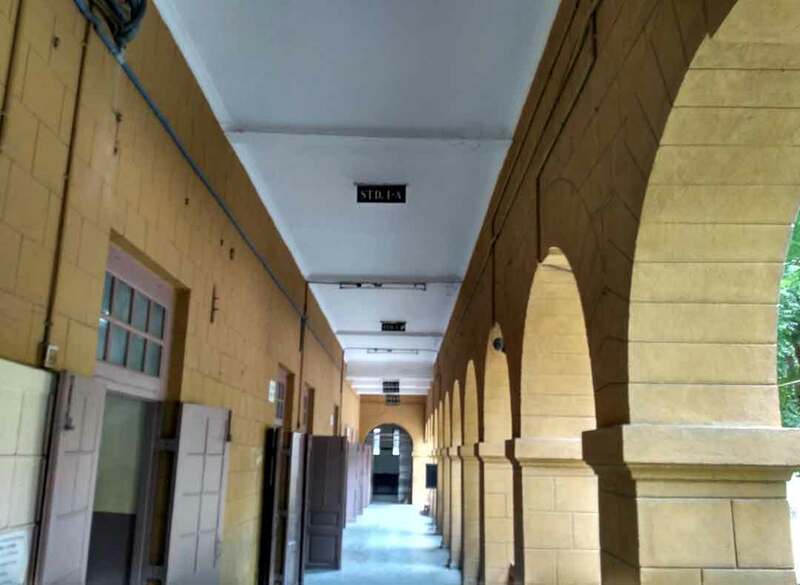 For a long time St. Xavier`s at Mirzapur and St. Xavier`\'s Loyola Hall continued to be one institution administered by one Principal having Office in Loyola Hall, and a vice - Principal, one in Mirzapur and the other at Loyola Hall. But with the river separating the two institutions and eight kilometers apart from each other, it was finally decided to bifurcate the two, making each an independent institution and with an independent administrative unit. This happened in 1975. Fr. Sergio Dias took over St. Xavier`s, Mirzapur as Principal after the bifurcation. 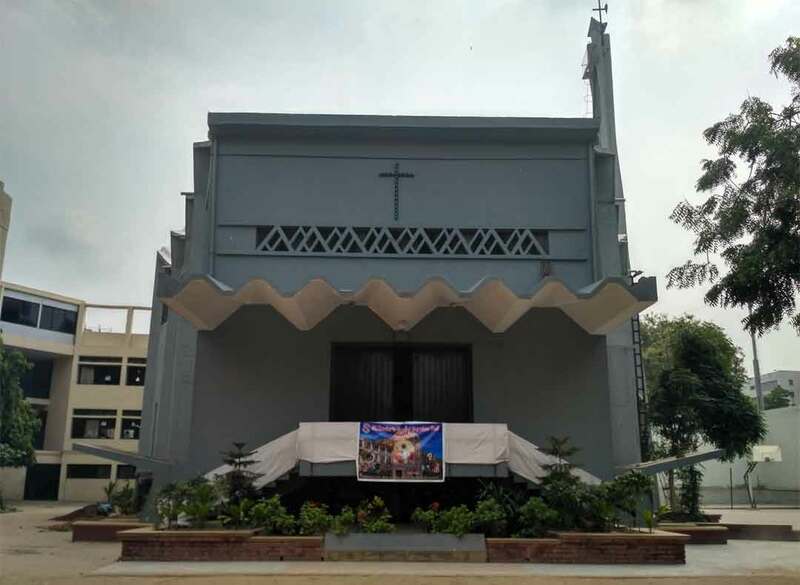 Though St. Xavier`s, Mirzapur is located in the sensitive part of Ahmedabad, through the undaunted courage and untiring efforts of Fr. Dias and the Staff, St. Xavier`s, Mirzapur, come to be known for its good academic performance and discipline. Because of the towering personality of Fr. Sergio Dias, Fr. Harry Pinto, Fr.Rocky Pinto and Fr.Vincent Paul and their management skill led the St. Xavier`s, Mirzapur to become one of the best schools not only in Ahmedabad but also in Gujarat State. 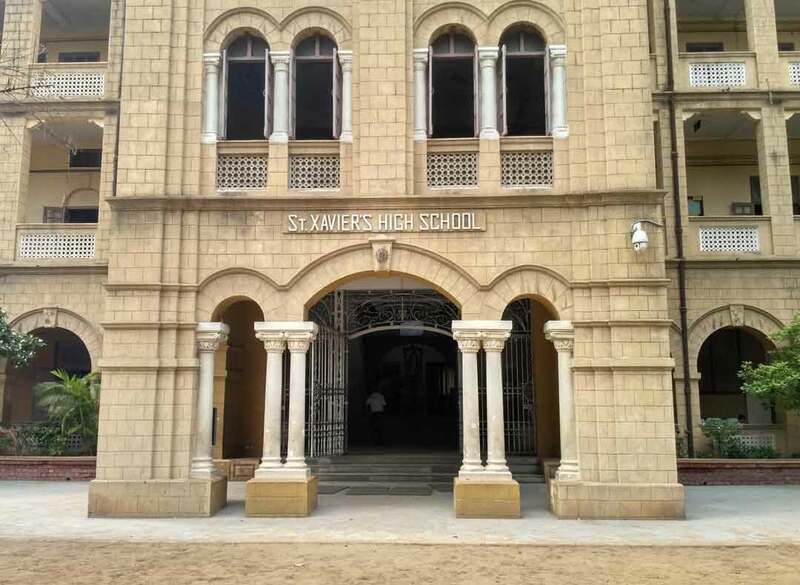 St. Xavier`s is a Higher Secondary School (Co-education) managed by Xavier Education Society and recognized by the Department of Education, Gujarat State. 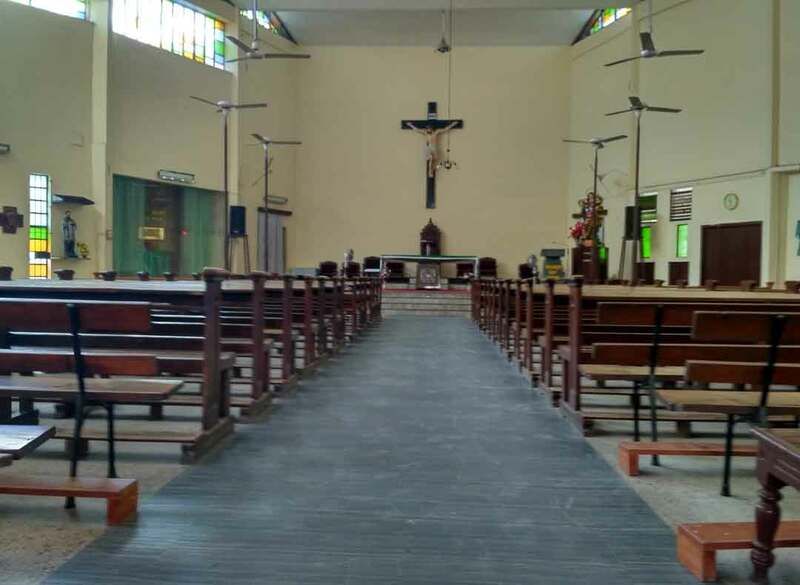 Though a Catholic Institution, it welcomes pupils of all castes and creeds and prepares them for Secondary and Higher Secondary School Certificate Examination. It comprises the K. G. and Std. 1 to 12 (Science & Commerce) with parallel divisions having Gujarati and English as the media of instruction.